​Spirit Beach Watersports on Osoyoos Lake, Canada's Warmest Lake! Jungle Float is on its way to port Nassau to service the area! Click here for booking information, exact location and details. The latest adventure for the whole family on Palm Beach, Aruba, has arrived! Contact Kristina at +297 569-0096 or visit our website at www.tarzanboataruba.com/ for more information. We have many scheduled launches taking place over the next two months. Thought about selling Jungle Float? 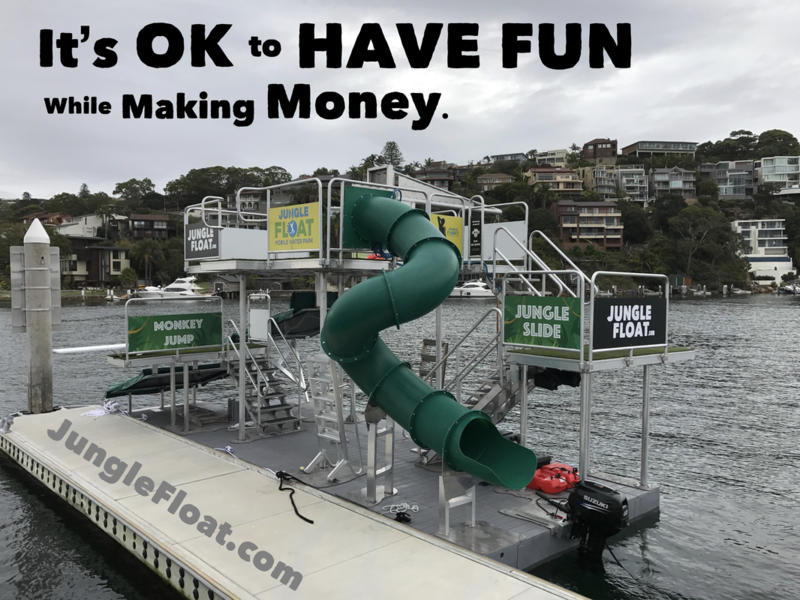 See more information on becoming a Jungle Float "rep" and let your boat pay for itself by showing it to excited new future Jungle Float owners.